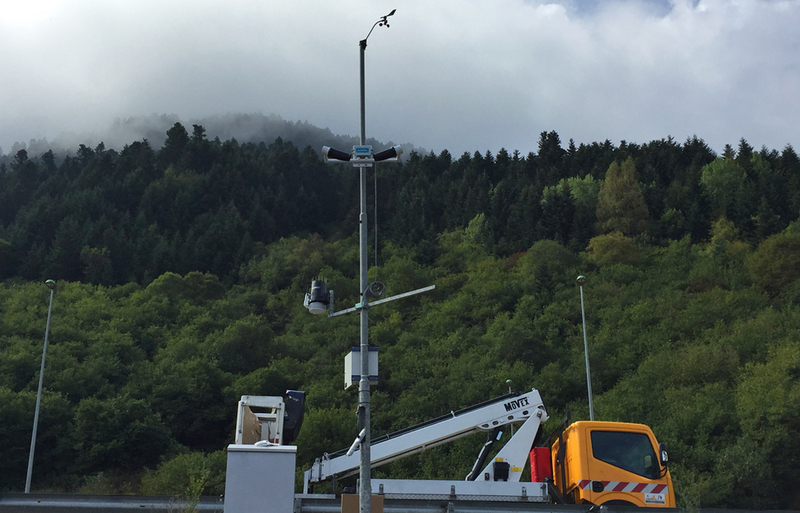 The new station allows monitoring of weather conditions in this section of the N-230 road in order to increase safety of drivers. 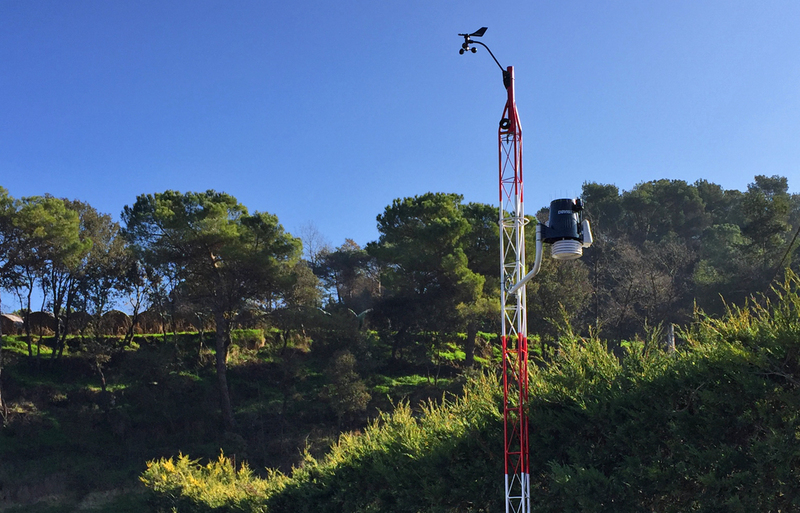 Installed in accordance with the guidelines of AEMET and the WMO, the new station has official ENAC certification of wind speed, temperature and precipitation. 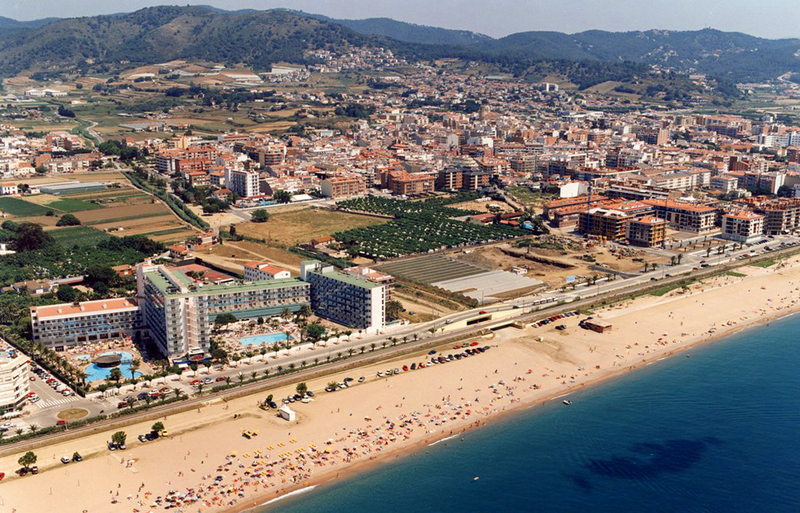 Citizens can now check both the weather data in real time and the local forecast for the municipality on the Weathercloud online platform. 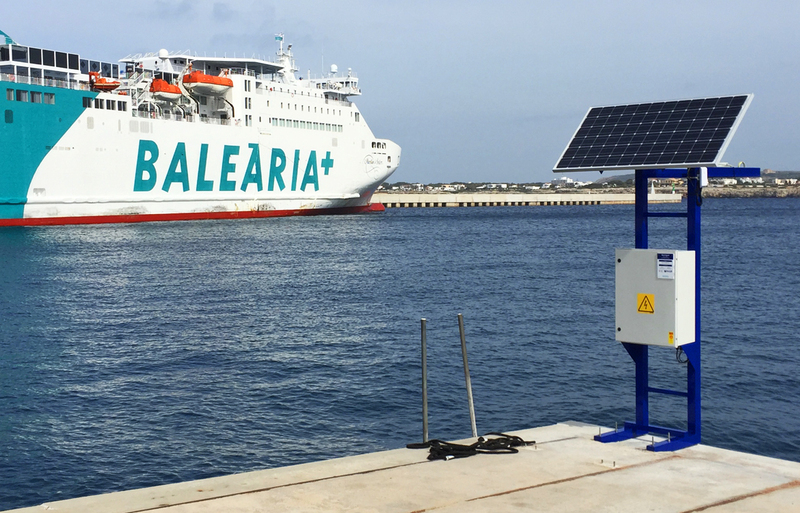 The new sensors will enable accurate measurements of the tidal variations and wave profiles in the port waters with the aim of increasing the safety of vessels and to avoid unnecessary closures. 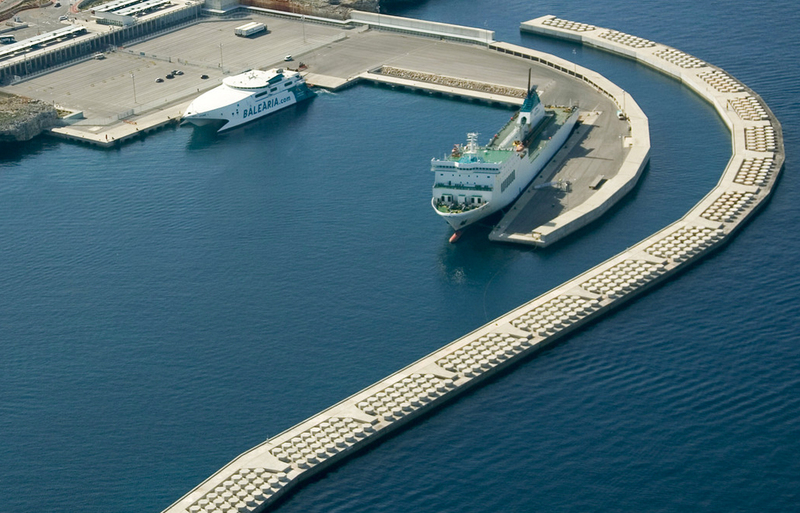 The new system will help increase safety of large commercial vessels during mooring operations by providing port personnel with crucial information of wave profiles and tidal variations. 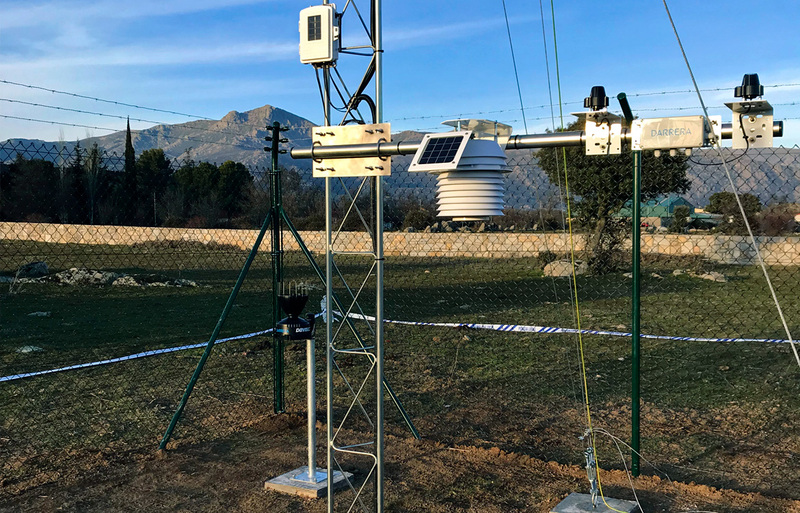 The weather data will be used for meteorological studies and is already publicly accessible through the online platform Weathercloud. 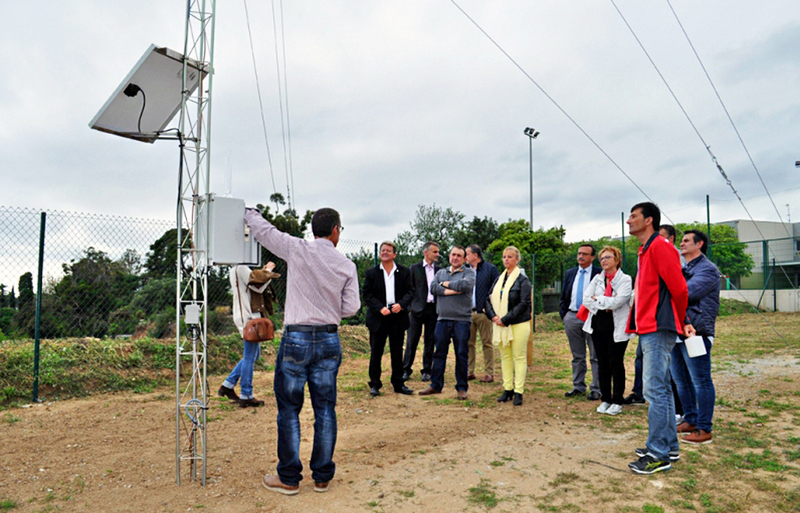 The new equipment will help improve the control of odor dispersion resulting from the process of decomposition and maturation of organic waste. 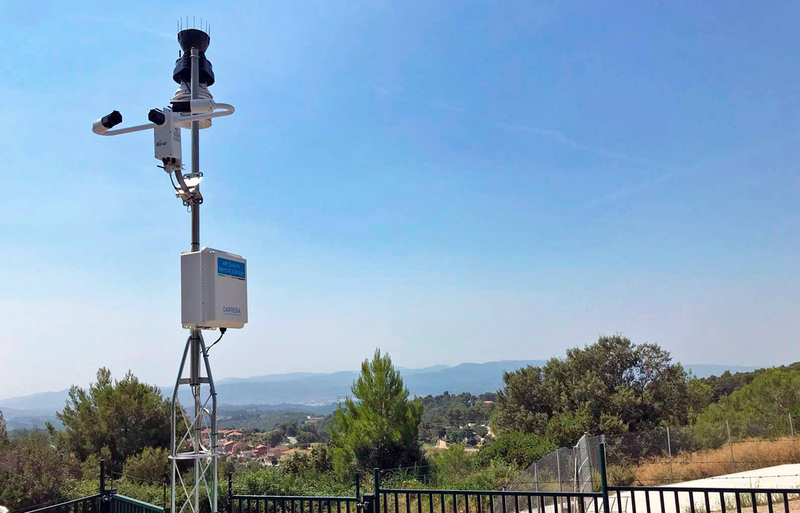 The new station will be part of the observation network of the Maresme County Council’s Meteorological Service, currently formed by 13 observation points throughout the region. 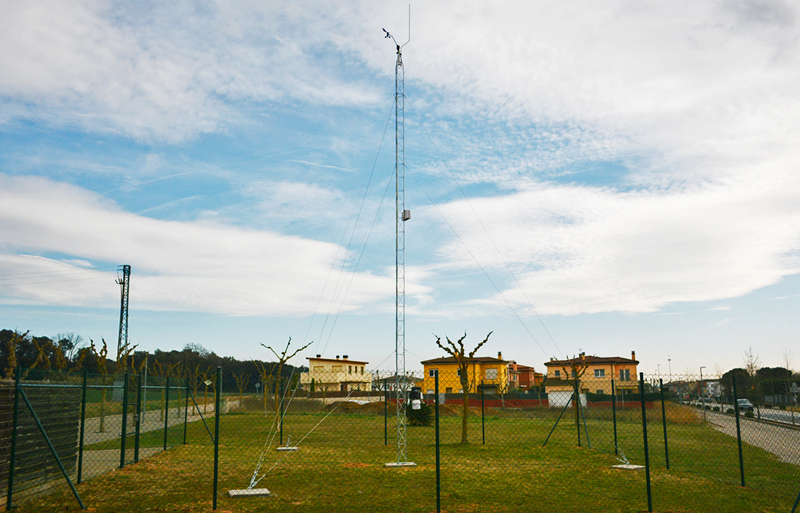 The new equipment will help improve the forecasts of the County Council’s Meteorological Service and to make decisions in risk situations. 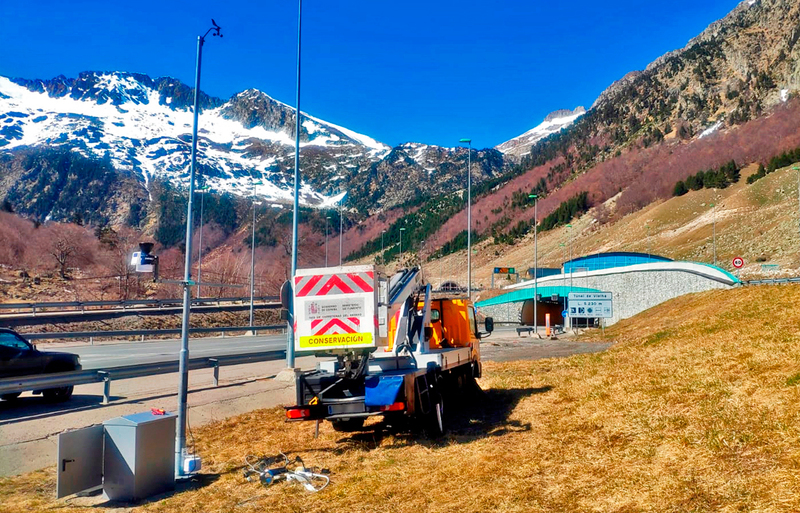 The weather information provided by the stations is monitored from the control center of Road Conservation and is also publicly accessible through the online platform Weathercloud.